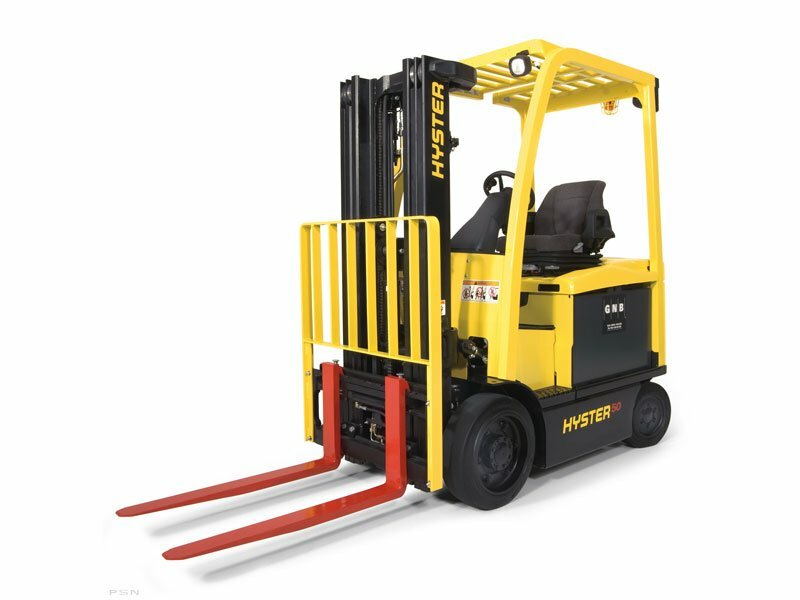 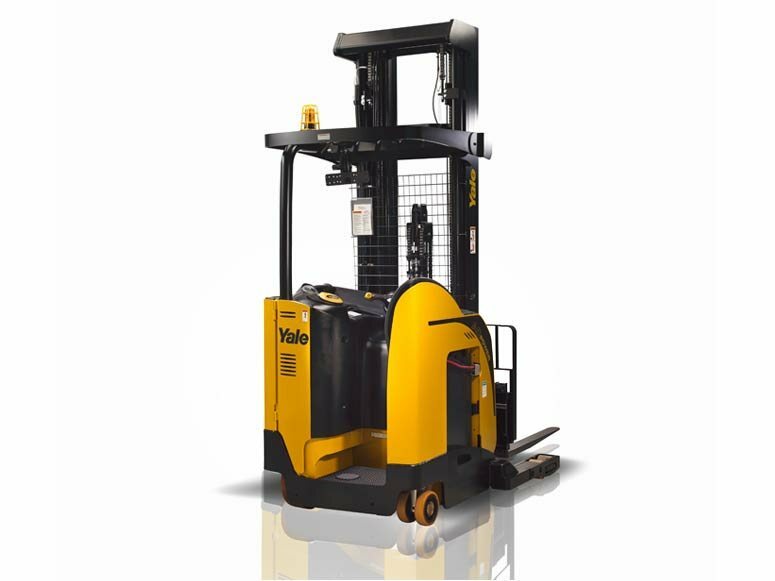 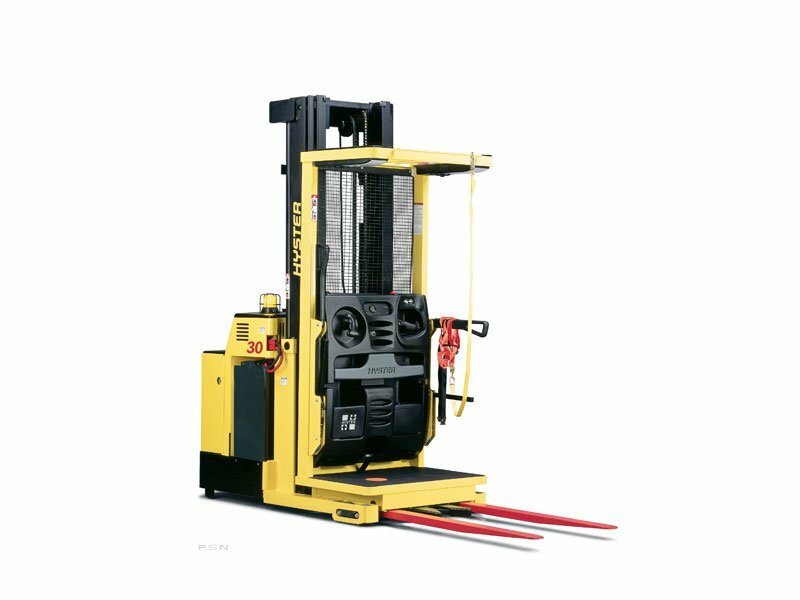 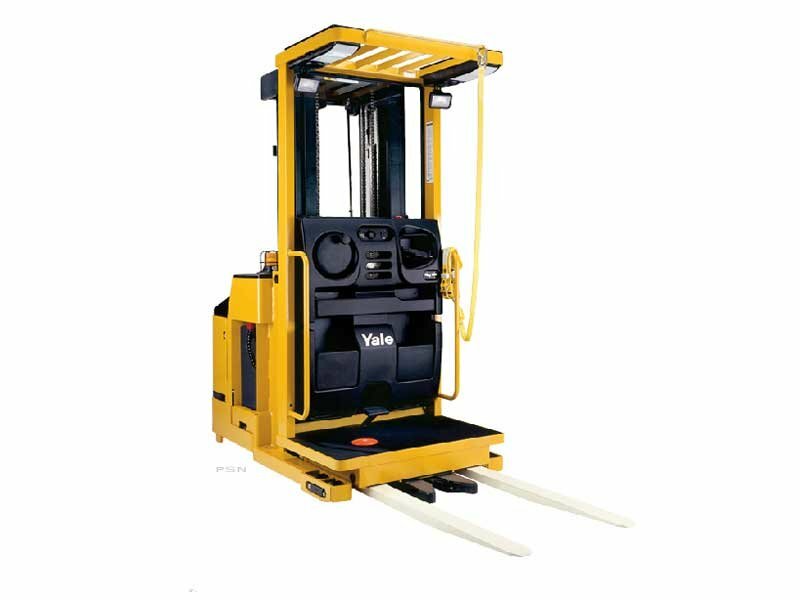 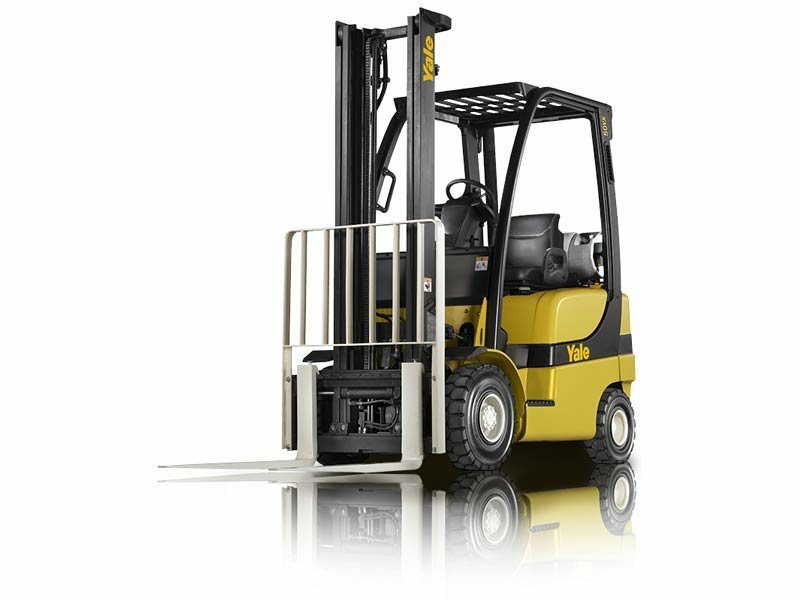 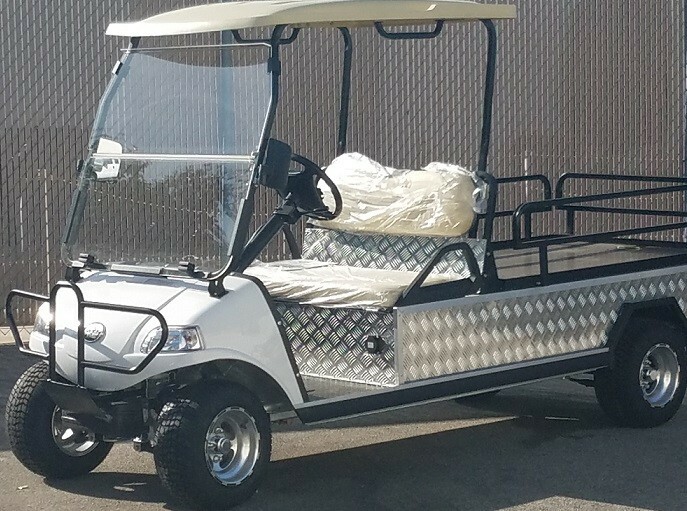 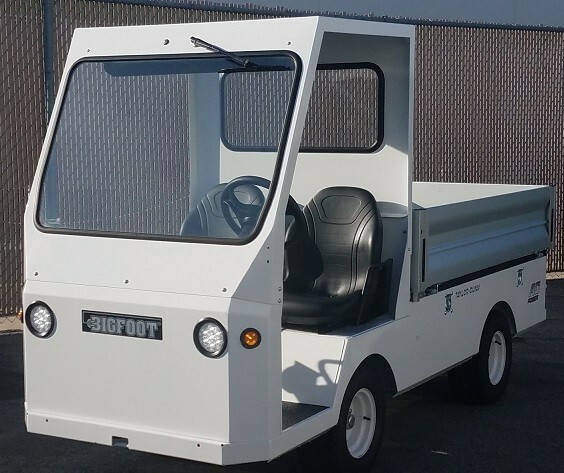 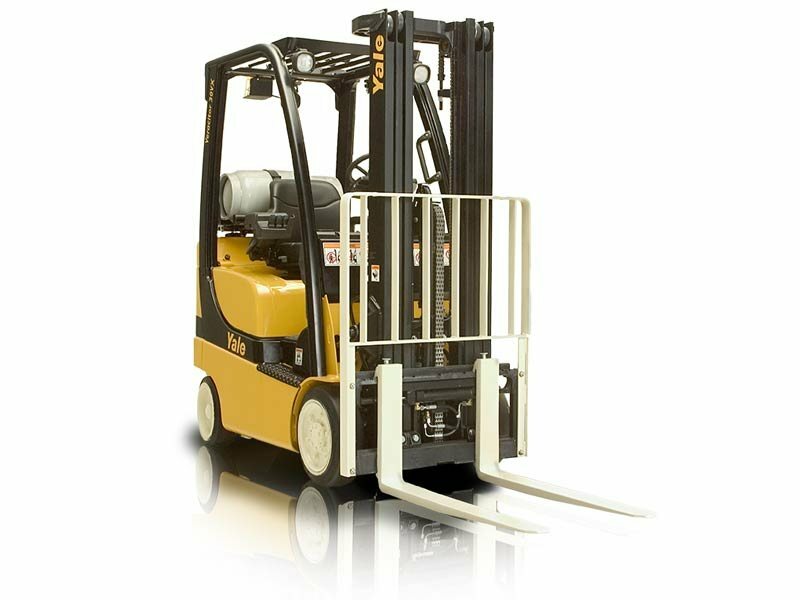 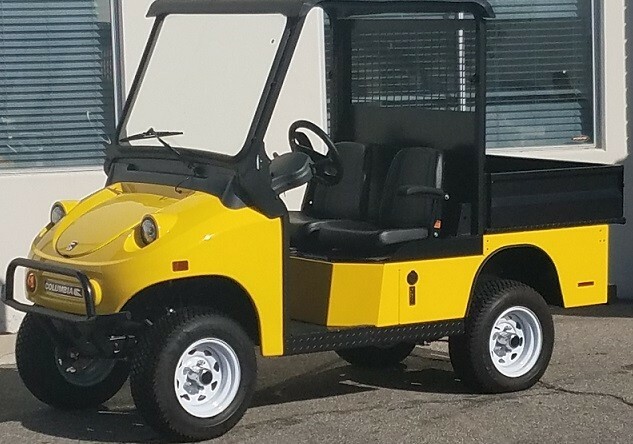 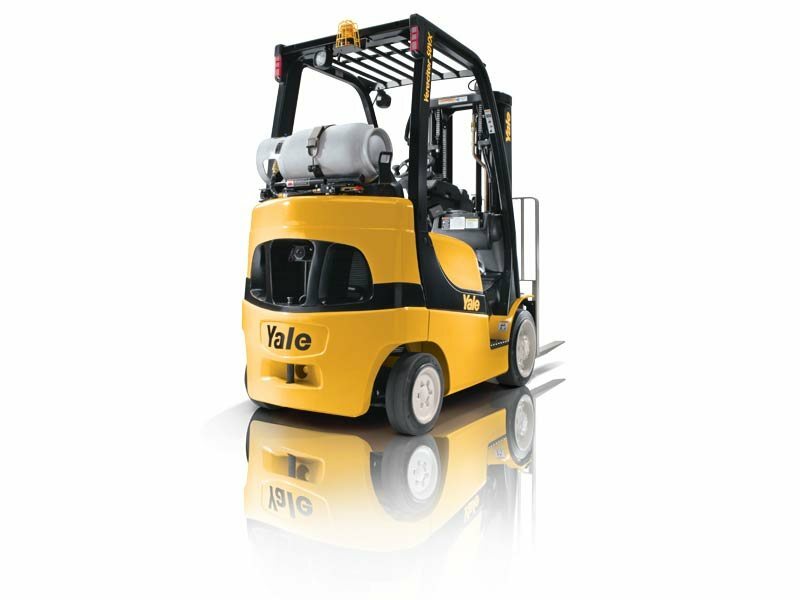 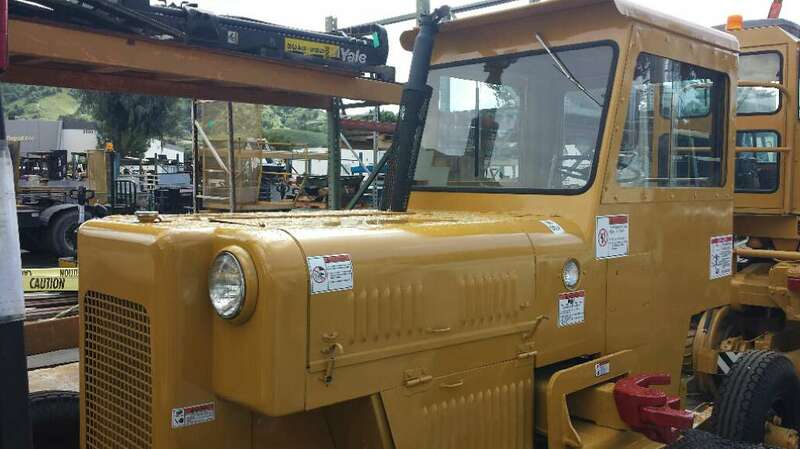 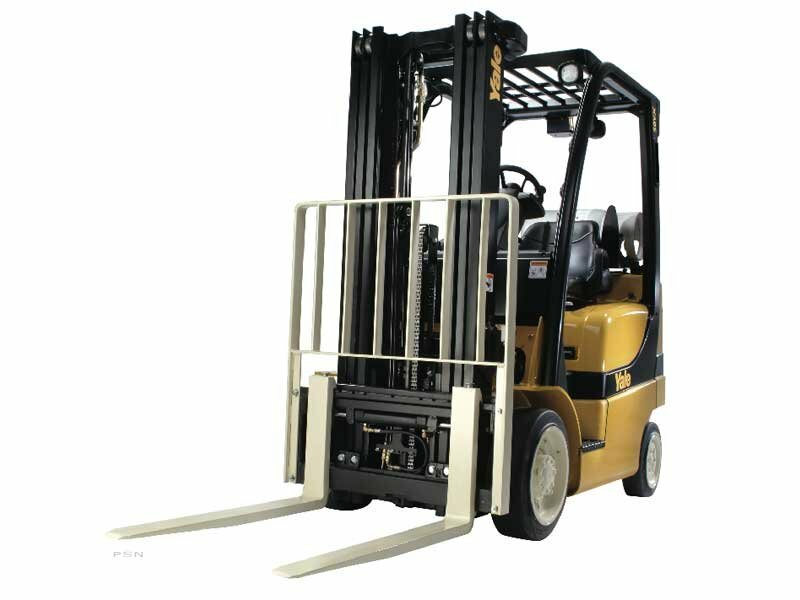 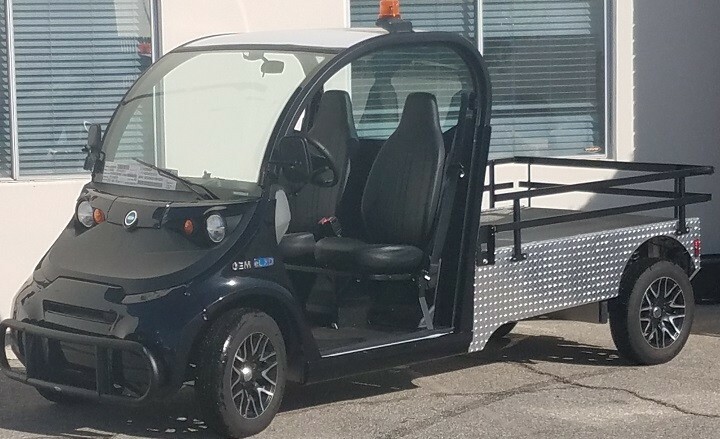 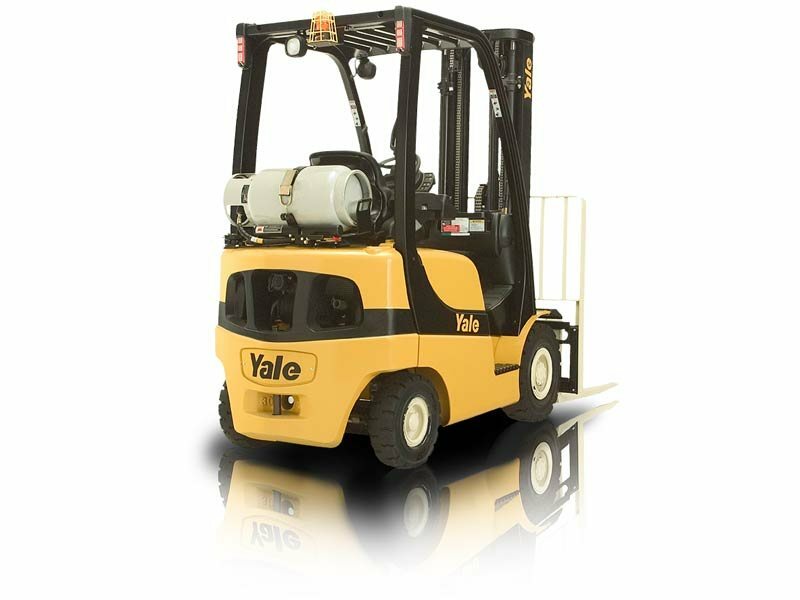 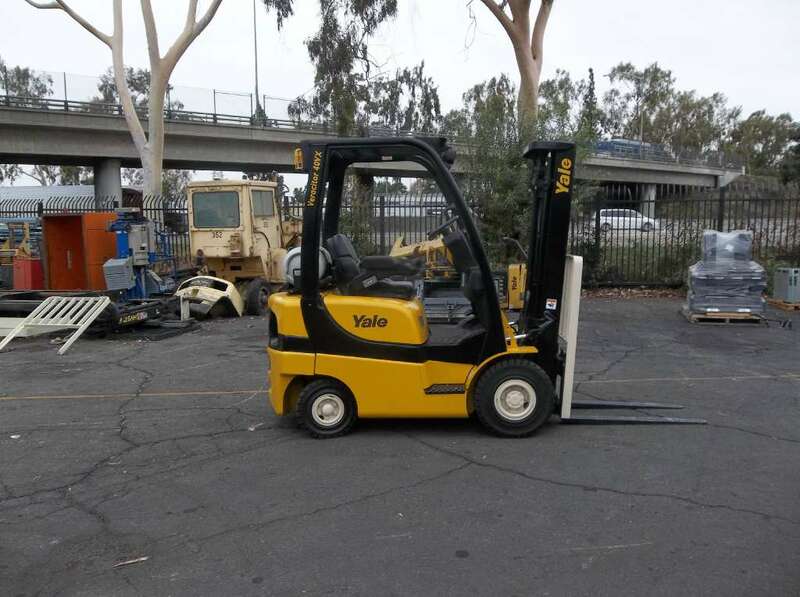 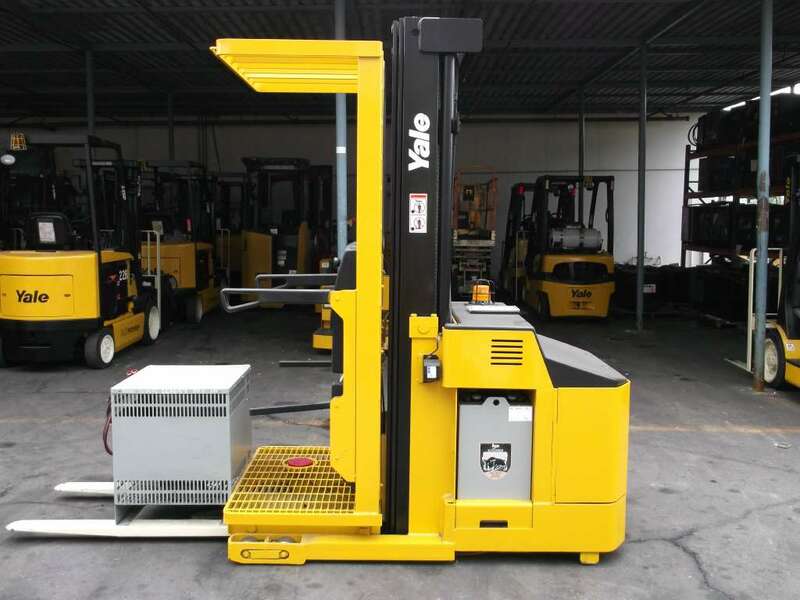 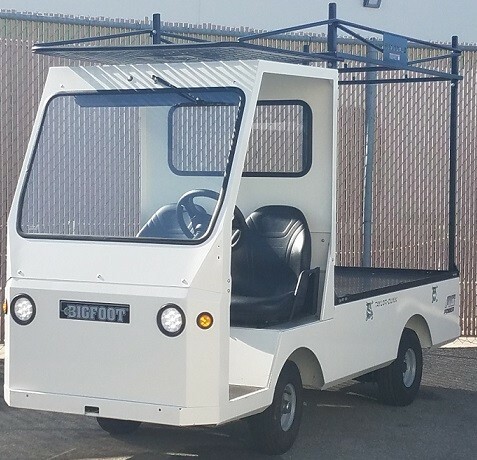 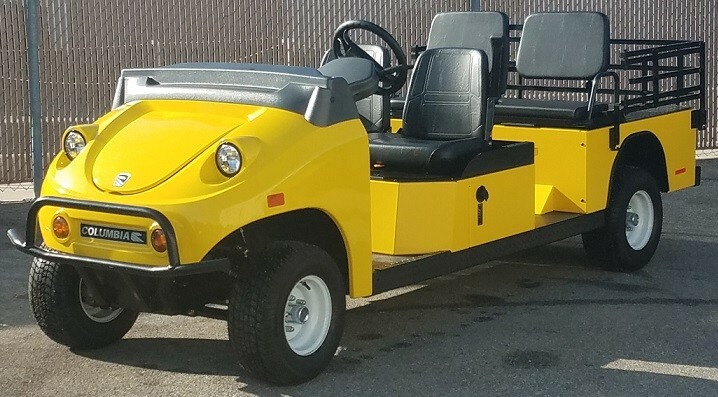 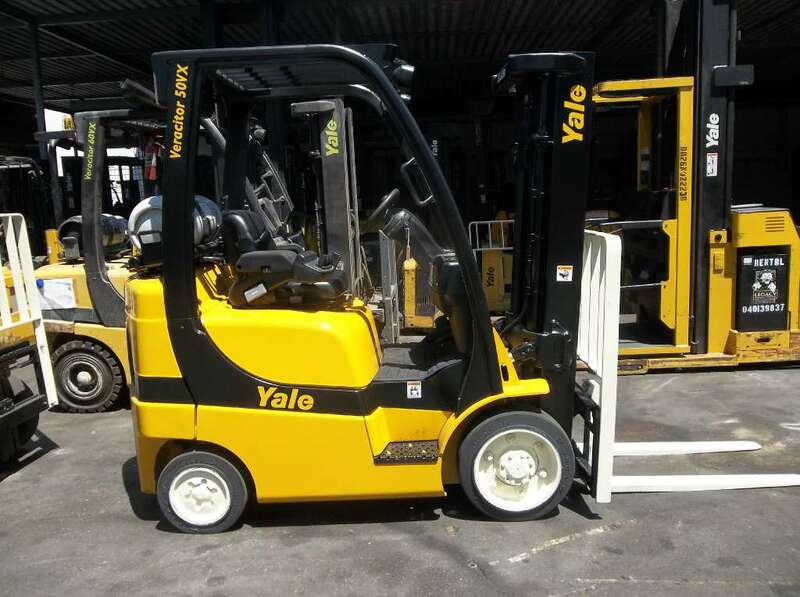 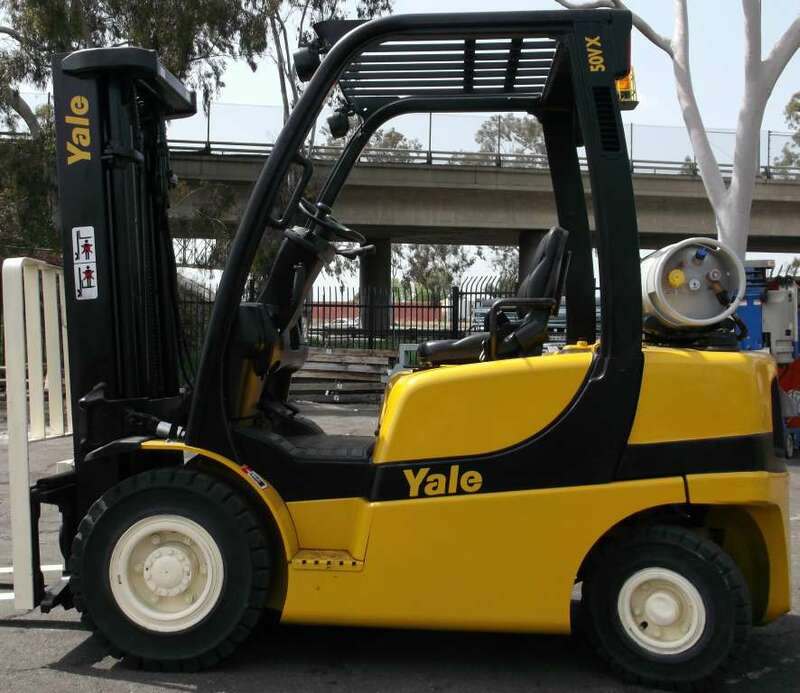 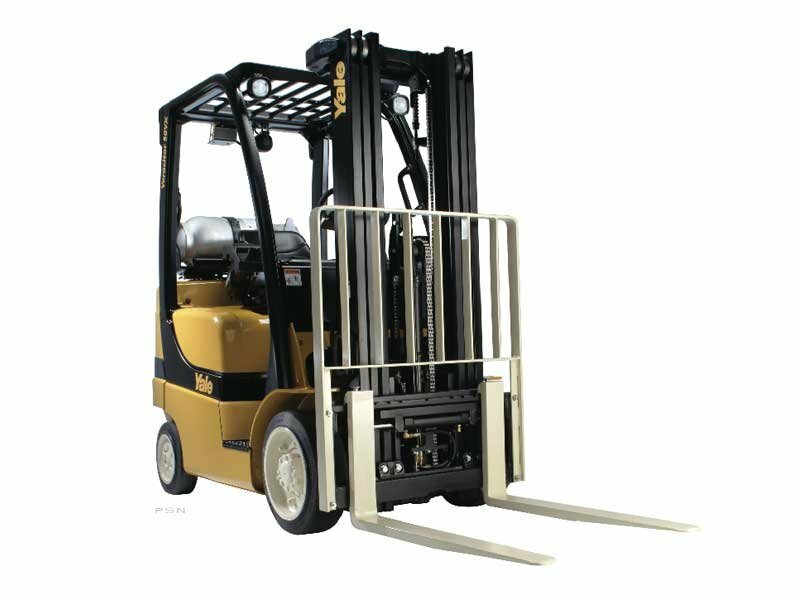 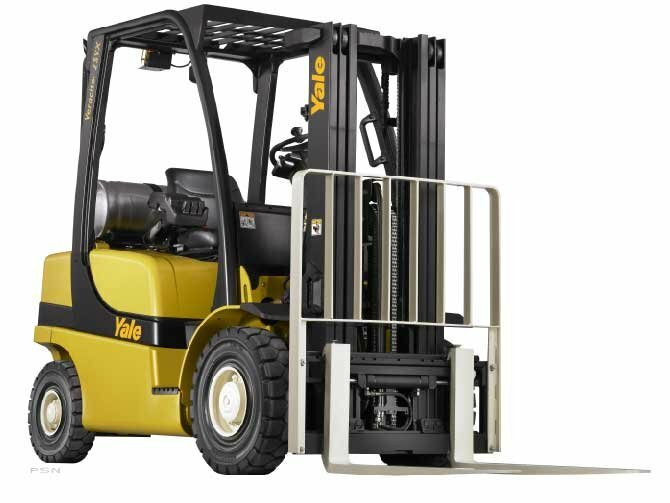 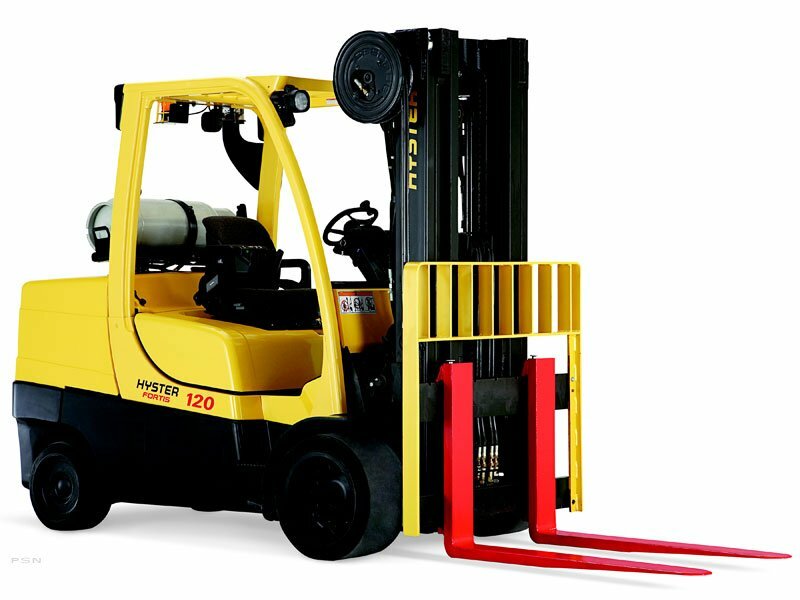 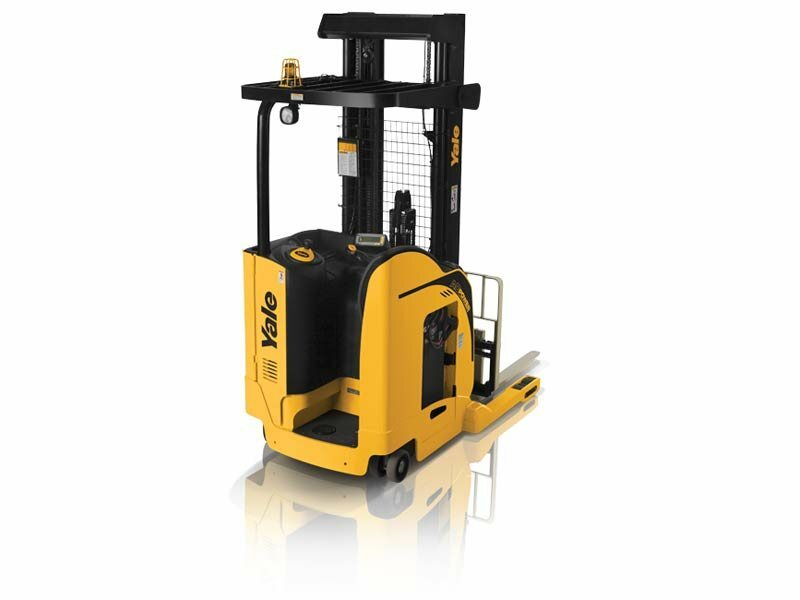 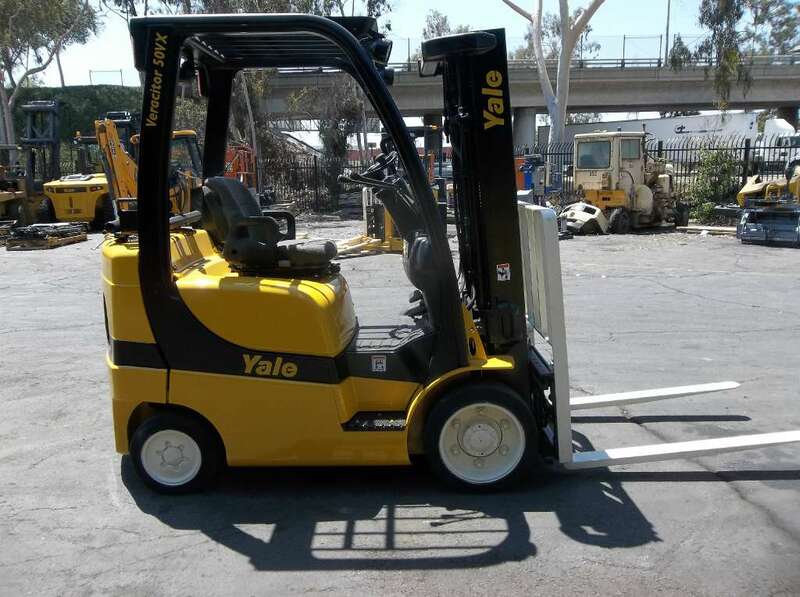 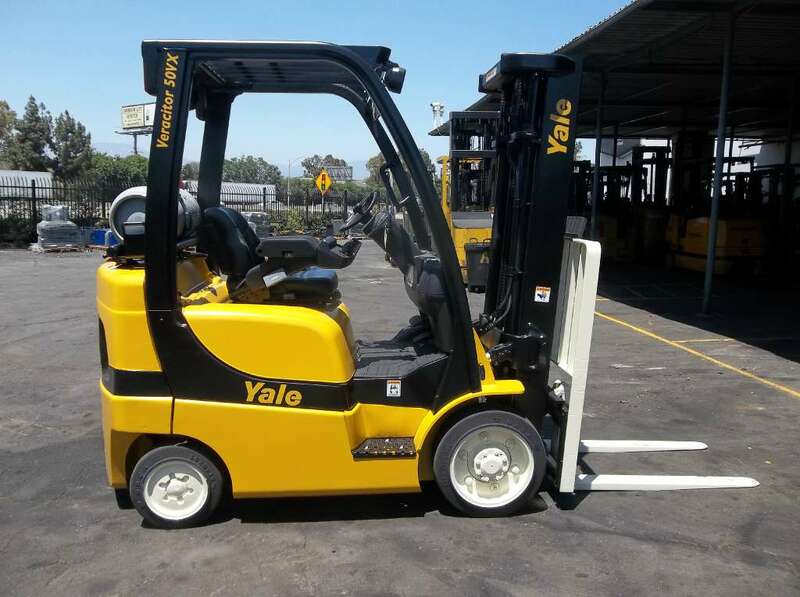 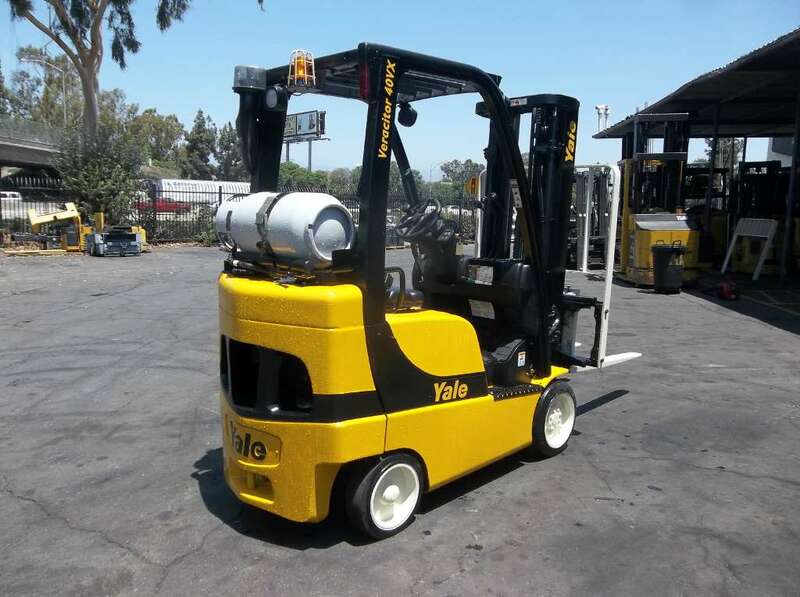 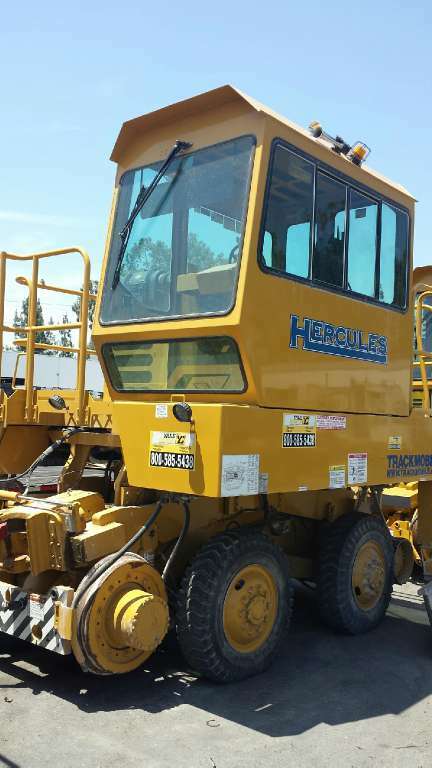 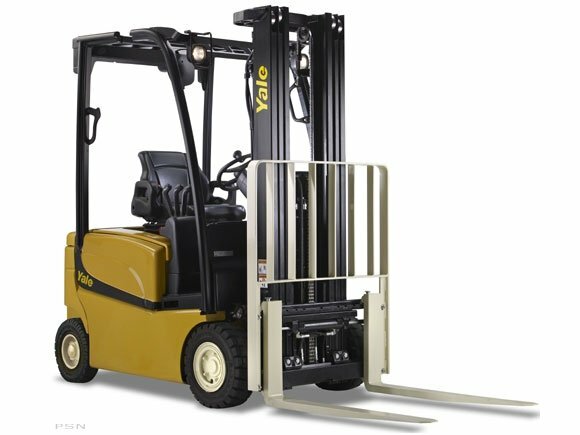 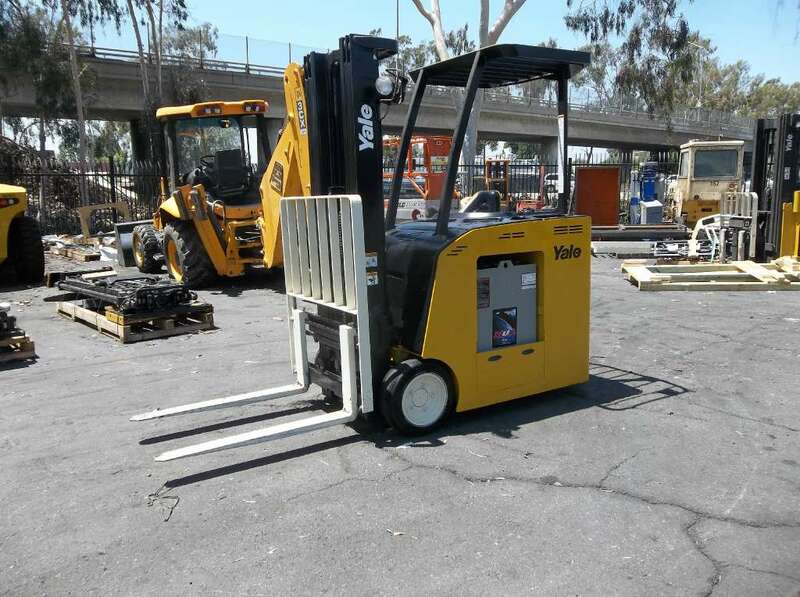 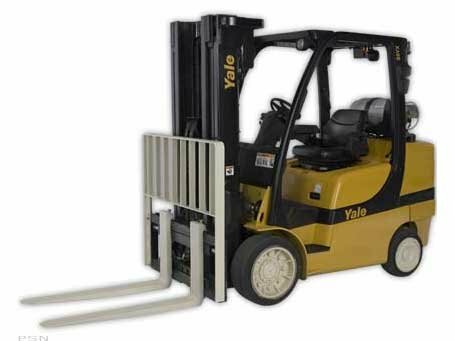 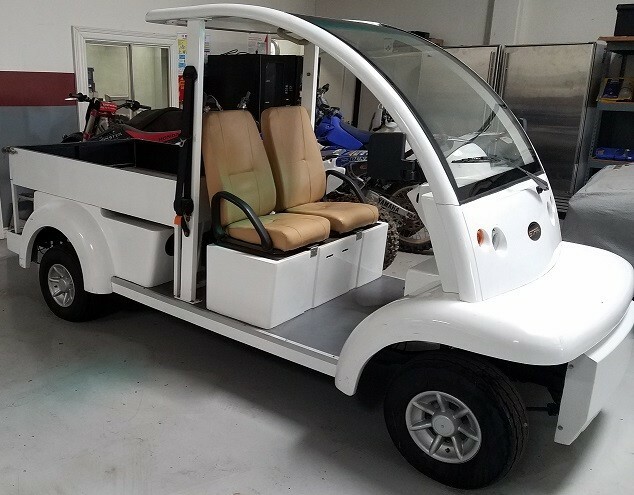 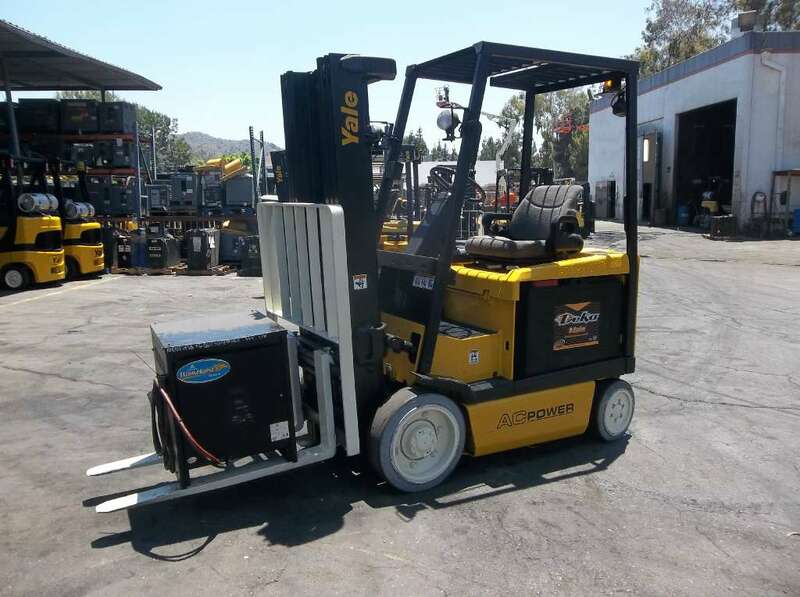 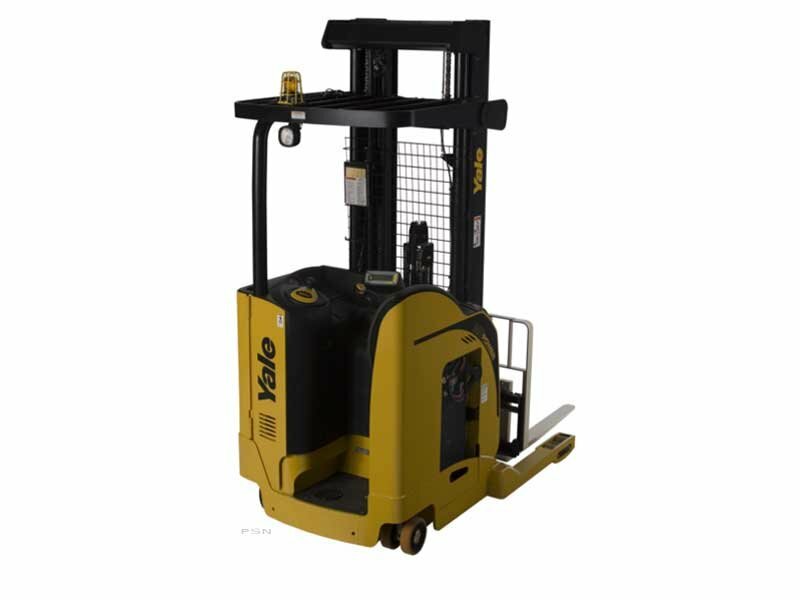 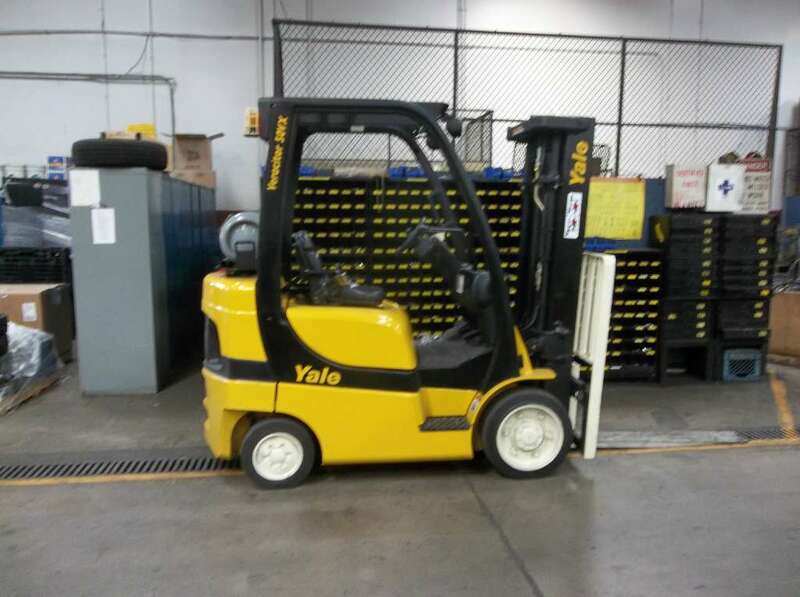 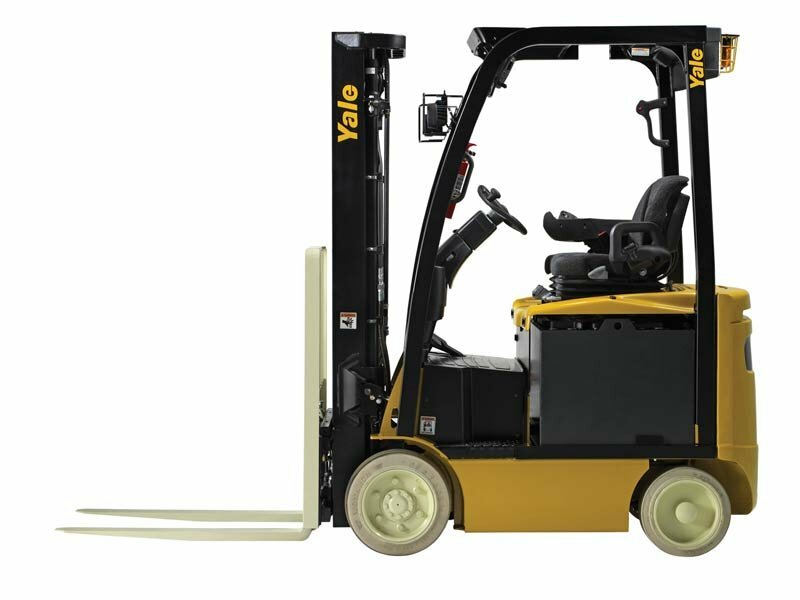 Yale Chase is your resource in southern California for new and used forklifts and lift trucks, material handling equipment, telehandlers, scissor lifts, aerial work platforms and electric utility vehicles, burden carriers, electric trams and tow tractors. 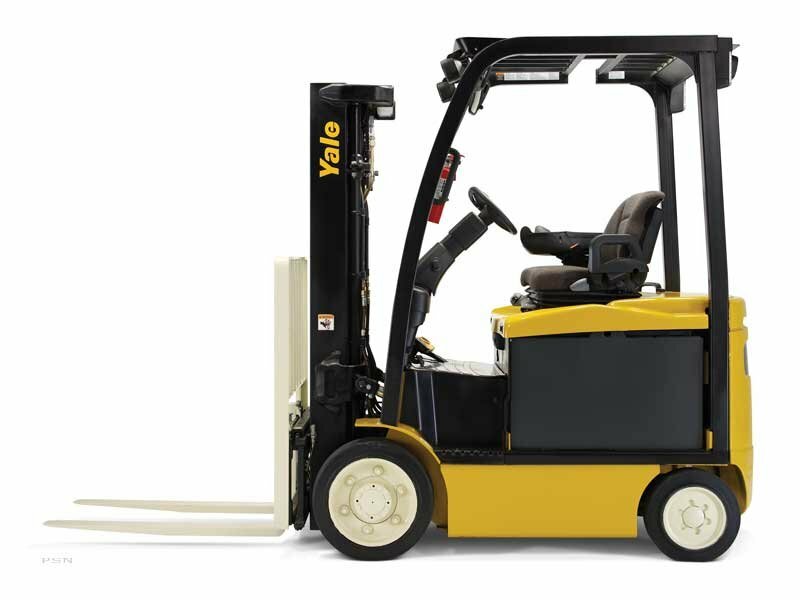 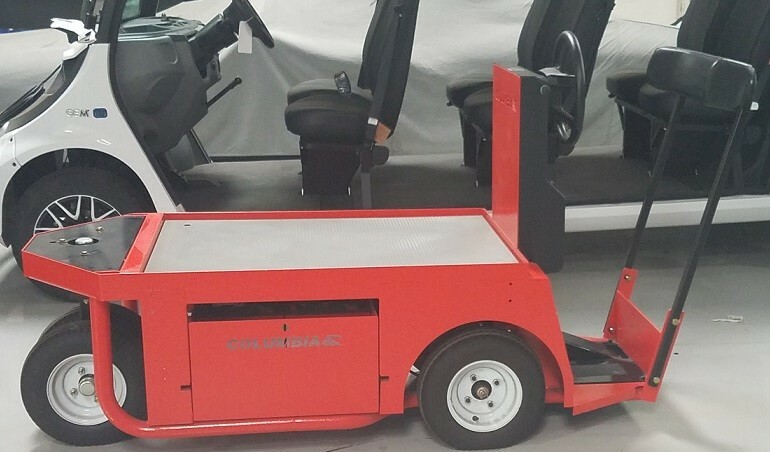 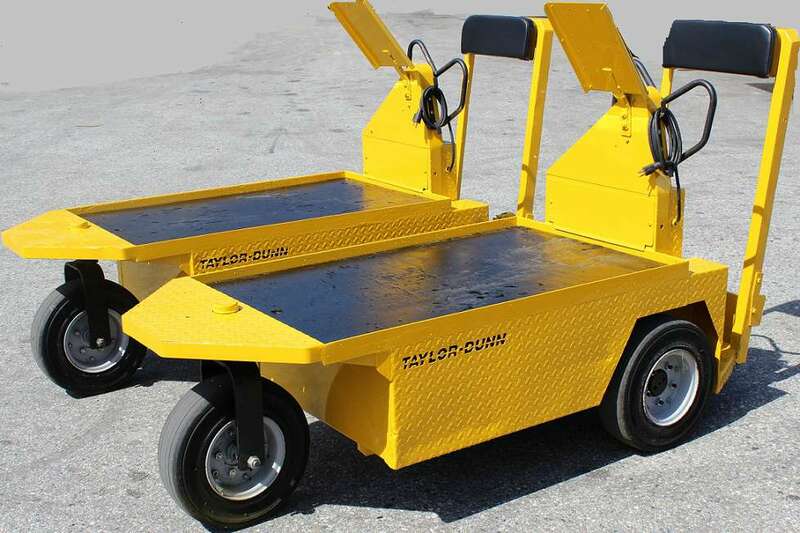 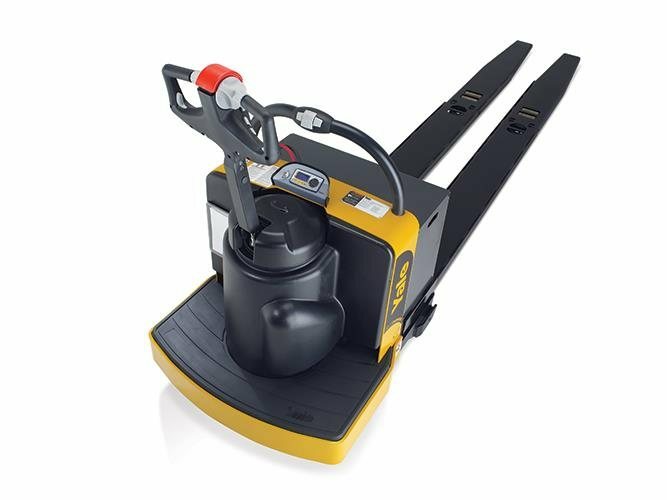 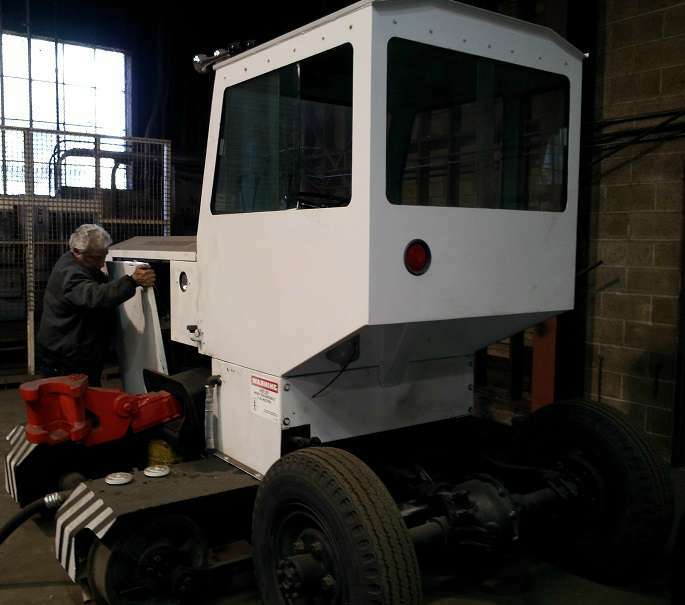 Our dealerships carry inventory from Yale, Bendi, Drexel, Combilift, JLG and Taylor-Dunn. 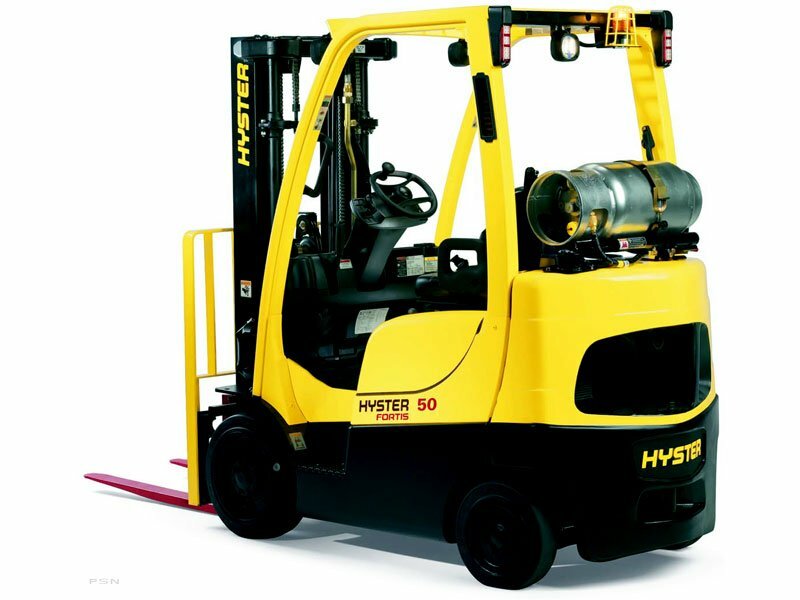 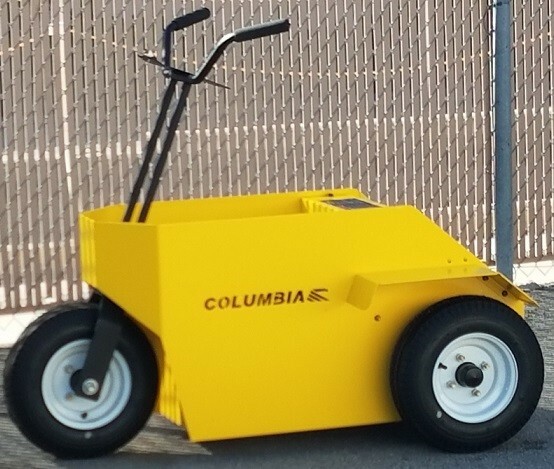 If you are in need of generators, backup generators or warehousing solutions we can help you as well! 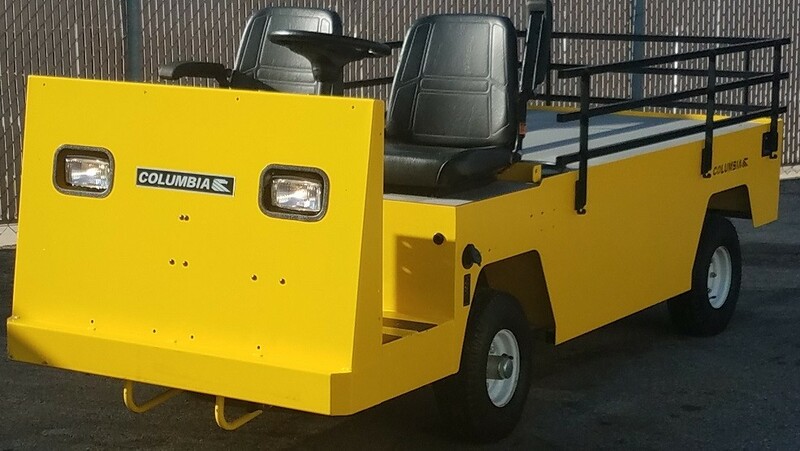 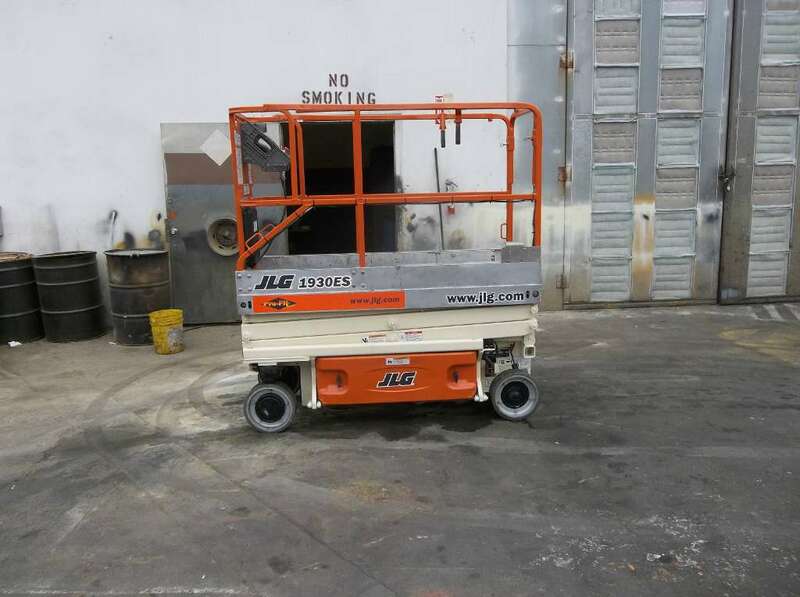 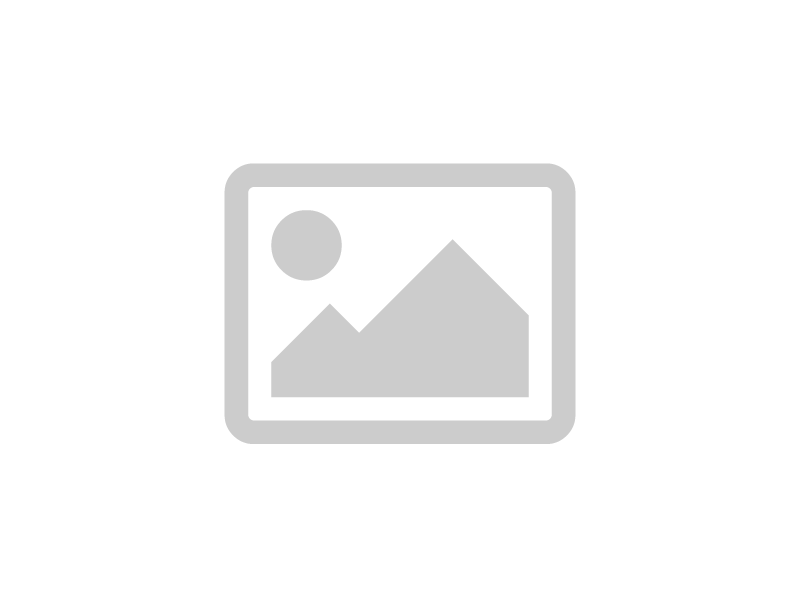 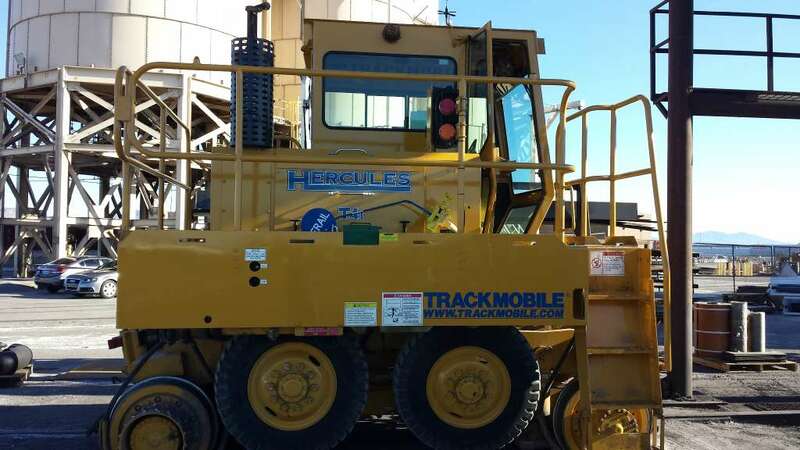 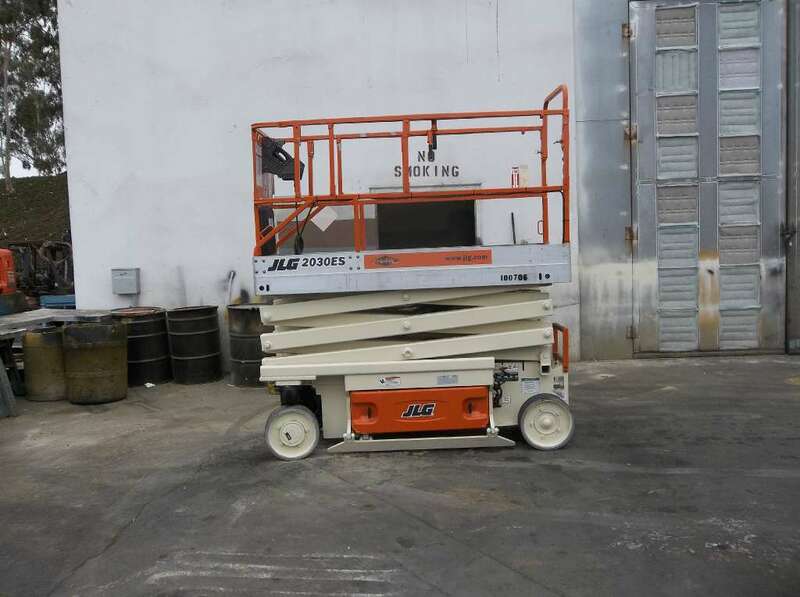 We specialize in Generac standby generators, trackmobile railcar movers and warehouse optimization such as mezzanine racking, shelving and conveyor systems. 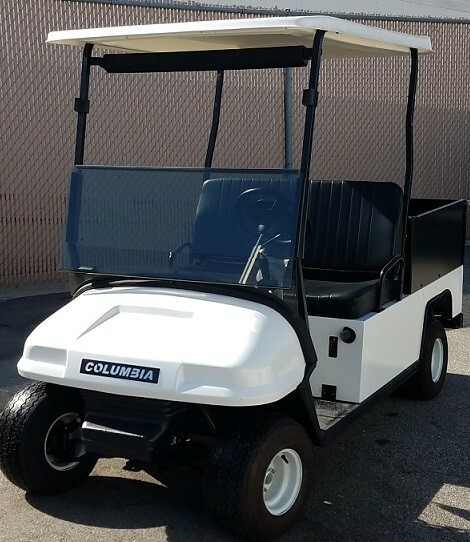 We hope that you will visit one of our Los Angeles area locations in City of Industry, Fontana, Escondido, Huntington Beach and Valencia.